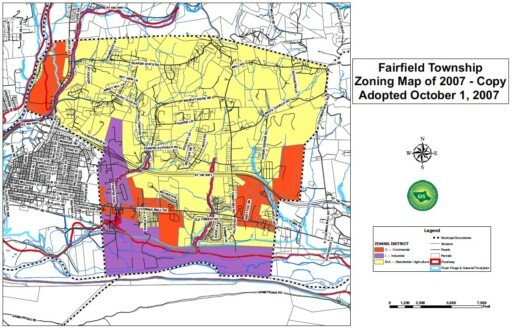 The proposed gas well pad was a use not anticipated at the time the Fairfield Township zoning was enacted and so the Inflection Energy proposal was acted upon under a provision also common to rural zoning ordinances that allowed the Township to classify unlisted (previously not thought of) uses based on their similarity to other uses that are permitted. Fairfield Township, in this case, concluded a gas well pad was similar to a “public service facility” and allowed it. Applying our standard of review, we hold that the Board’s conclusion that Inflection satisfied its burden of proving that its proposed use was similar to a permitted use in an R-A district is not supported by the record. In so ruling, this decision should not be misconstrued as an indication that oil and gas development is never permitted in residential/agricultural districts, or that it is fundamentally incompatible with residential or agricultural uses. As the Dissent fairly acknowledges, in Robinson I a plurality of this Court recognized that the protection of environmental values is a “quintessential local issue that must be tailored to local conditions.” Dissenting Op. at 10 n.6 (quoting Robinson I, 83 A.3d at 979). To this end, the Municipalities Planning Code permits the governing body of a municipality to amend its zoning ordinances to permit oil and gas development in any or all of its zoning districts. 53 P.S. § 10601. The governing body must, however, actually amend its zoning ordinances to permit drilling in designated areas, setting forth whatever limitations and conditions it decides are appropriate for the protection of its citizenry. 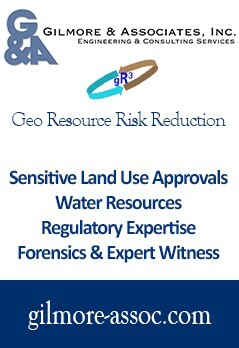 What a governing body may not do, however, and what the Fairfield Township Board of Supervisors did in this case, is to permit oil and gas development in residential/agricultural districts without first enacting the necessary amendments, based upon a clearly inadequate evidentiary record and no meaningful interpretative analysis of the language of its existing zoning laws. That this Supreme Court is a now a very political entity is not in doubt. It’s clear from this decision and others. The court ignored many of the extremely valid points made by the Commonwealth Court regarding the speculation of harm involved in this case. It didn’t address the fact supposed “industrial” impacts of gas well pad development are limited to construction impacts that are never considered in other cases (e.g., building of a Way-Mart, hospital or even a home), while developed gas pads have almost no impacts. It pretended homes a quarter mile or more away would somehow be impacted. It required not evidence of impacts from the appellants and ignored the extensive evidence to the contrary from Inflection. It faulted the Commonwealth Court for substituting its findings for those of the Township and then did the same thing itself. The Supreme Court went out of its way, in fact, to find for its Delaware Riverkeeper and PennFuture political constituency. Yet, in the end, it gave them a very narrow victory saying only that Fairfield Township’s process was wrong. The Supreme Court has actually affirmed the Township gets to make the call. It has unambiguously stated the Township is the authority that gets to decide whether oil and gas wells are compatible with residential-agricultural districts, that is to say where oil and gas is allowable. Moreover, the Environmental Rights Amendment doesn’t prevent any township from allowing oil and gas development where it wishes. If Fairfield Township wants this gas well pad, all it has to do is amend its ordinance to list that use for the R-A District. It’s planning documents, in fact, already give support to the idea. That’s a loss for the Delaware Riverkeeper by any definition. 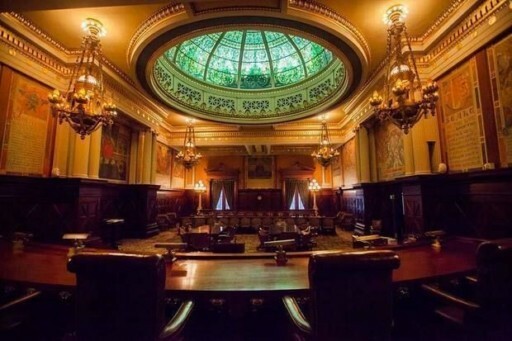 Inflection Energy can even jumpstart the process by filing what is known in Pennsylvania as a curative amendment (an idea suggested early in this saga as a possibility). It would be nice, though, for Fairfield Township itself to pick up the ball and amend its ordinance on its own initiative. Perhaps it could simultaneously do a comprehensive plan update (supplement) to ensure the case is well documented for the zoning amendment. The township has everything to gain from allowing the natural gas development and it would, therefore, be in its interest to do so. Now, that would be real justice and deliver a strong message to the Delaware Riverkeeper to be very careful what you wish for. In the meantime, while this decision was disappointing in so many ways, it may well turn out to be the case that clears the way for the industry to do business where it’s wanted without continuing harassment from phony Delaware Riverkeeper types who are funded by special interests such as the William Penn Foundation to do so. So, is this the equivalent of New York home rule? Not exactly but there are parallels.